TekTracking and MPEC provide the world’s leading solution to wayside and on-board sub-system and component monitoring. Our product is one of the best in the market that provides alerts of impending equipment failure. These alerts are generated as a result of 24/7/365 automated measurement and monitoring of over 50,000 digital and analog signals. • We have monitored and predicted failure with level crossings, overhead line, embankments, structures, environmental sensors and generator equipment. 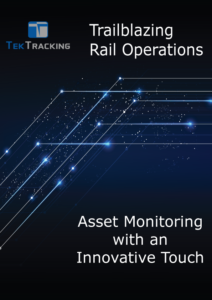 • We have the ability to “learn” to monitor and predict failure with nearly any type of railroad infrastructure – please contact us to discuss monitoring equipment not listed above! Browser-based “Centrix” software platform provides graphical replay, analysis, alerts and predictions from the acquired data. Centrix provides a common communication protocol to access each fielded monitoring module. 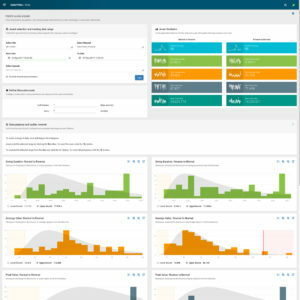 It also provides a common interface point to your 3rd party data analytics platform. 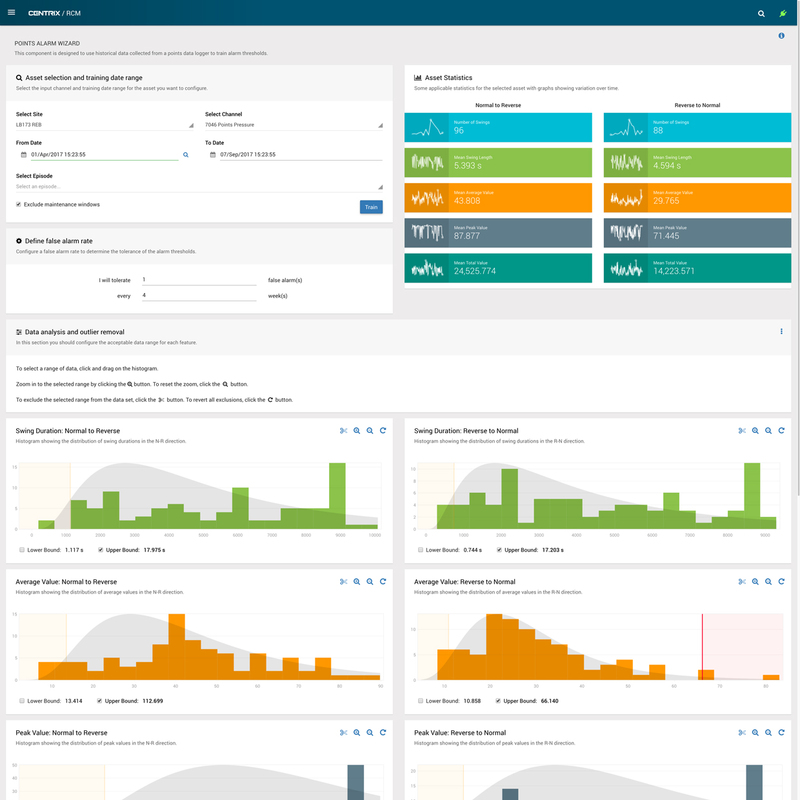 Centrix allows for an entire network of monitoring modules to be programmed to monitor a variety of analog/digital inputs and feed all the data into a single platform for additional analysis and fault prediction. 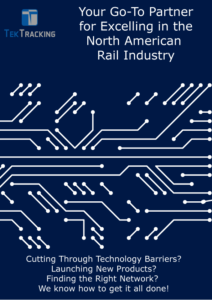 Centrix resides either on the railroad’s server or optionally delivered as a cloud-based service. Contact us to start your journey to success today!